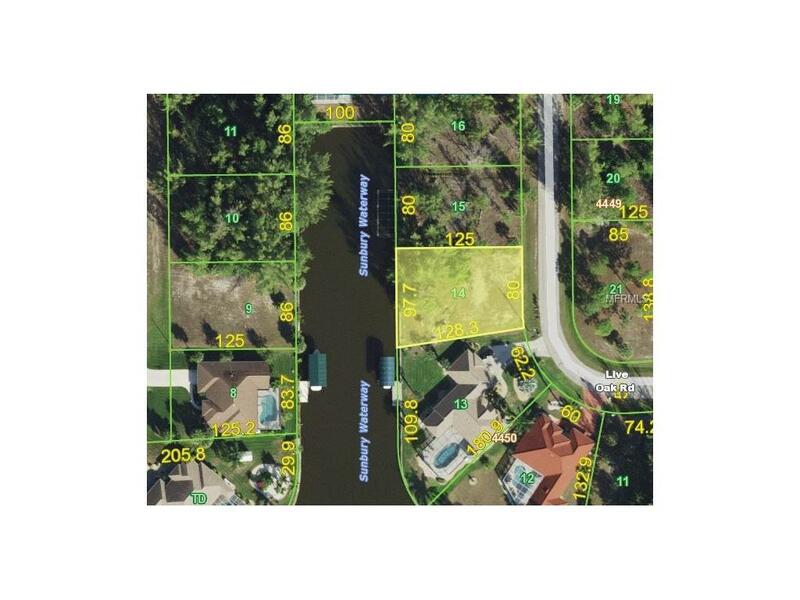 SAILBOAT WATERFRONT lot in the highly desired community of South Gulf Cove. Concrete Seawall. 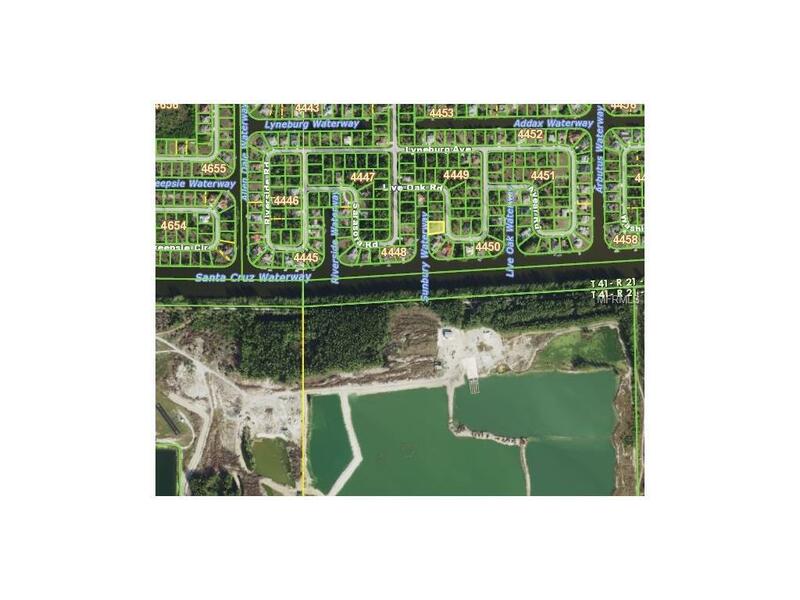 Adjacent lot is available for purchase as well (D5921111). South Gulf Cove is a waterfront community with a park and public boat ramp. Located close to the Gulf beaches, golfing, world-class fishing and fine dining as well as major and minor league baseball Charlotte Sports Park the spring training home of the Tampa Bay Rays and the Charlotte Stone Crabs just a short drive away. 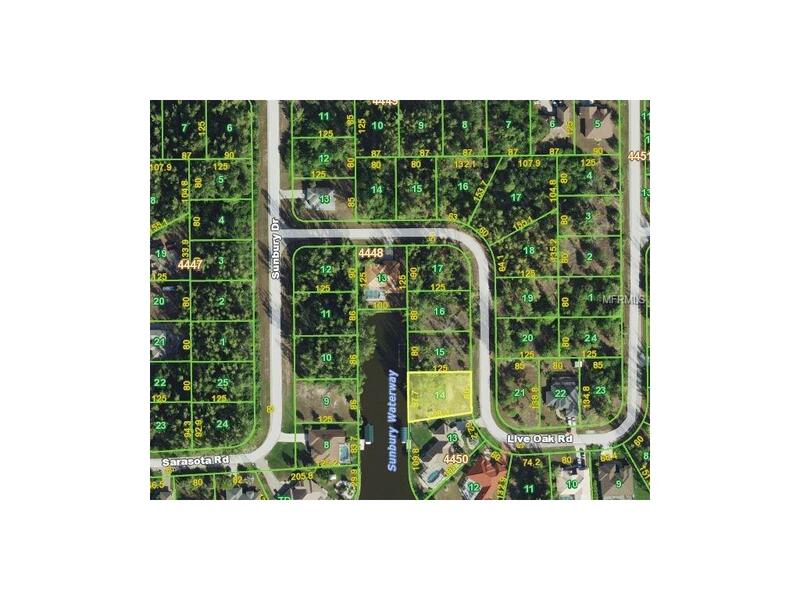 Our lot plus your blueprints qual your dream home! !